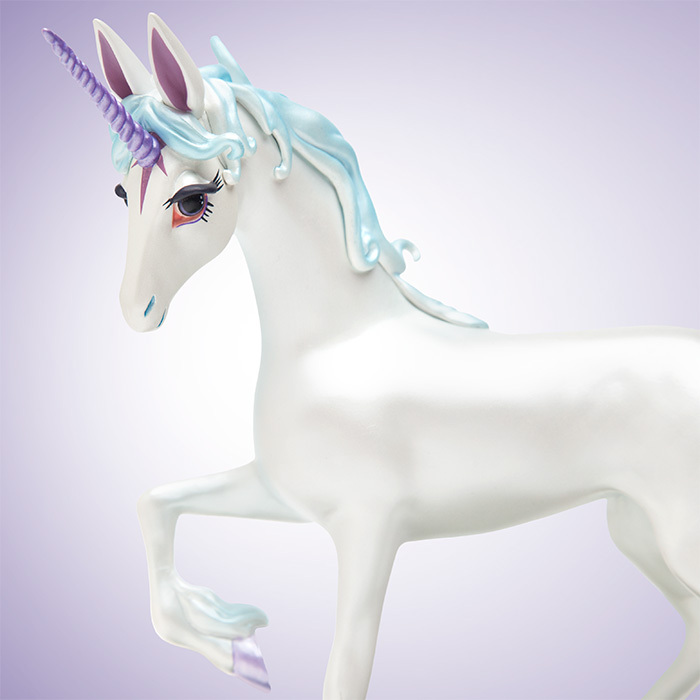 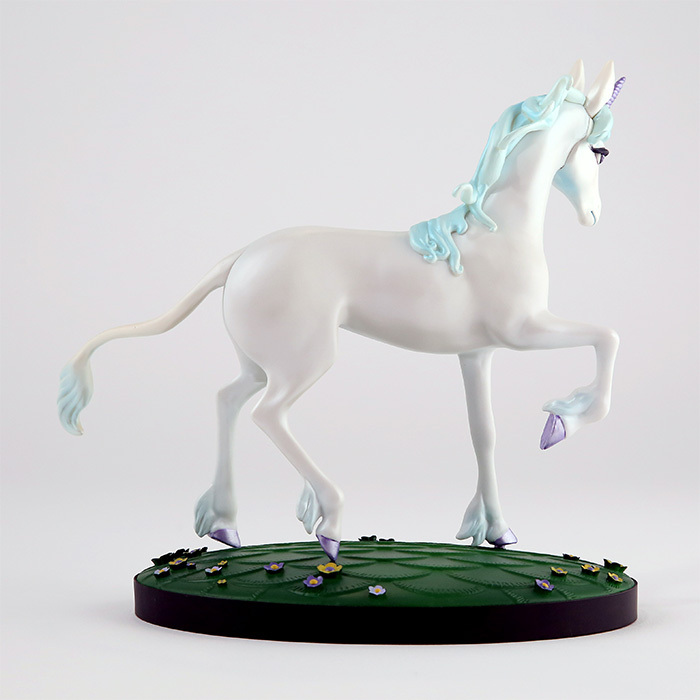 Chronicle Collectibles is producing a new statue based on The Last Unicorn, the iconic book and 1982 animated film. 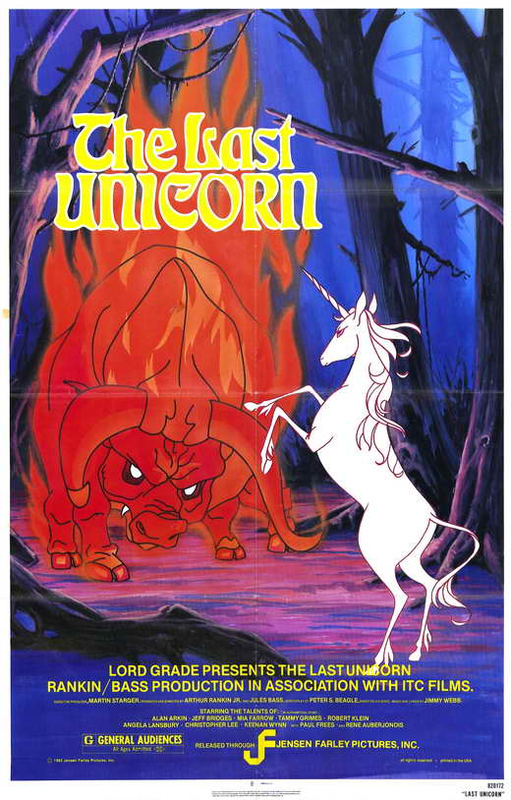 In the film, the last known Unicorn and second-rate Magician fight against the Red Bull and the King Haggard, a tyrant looking to capture every Unicorn that exists. 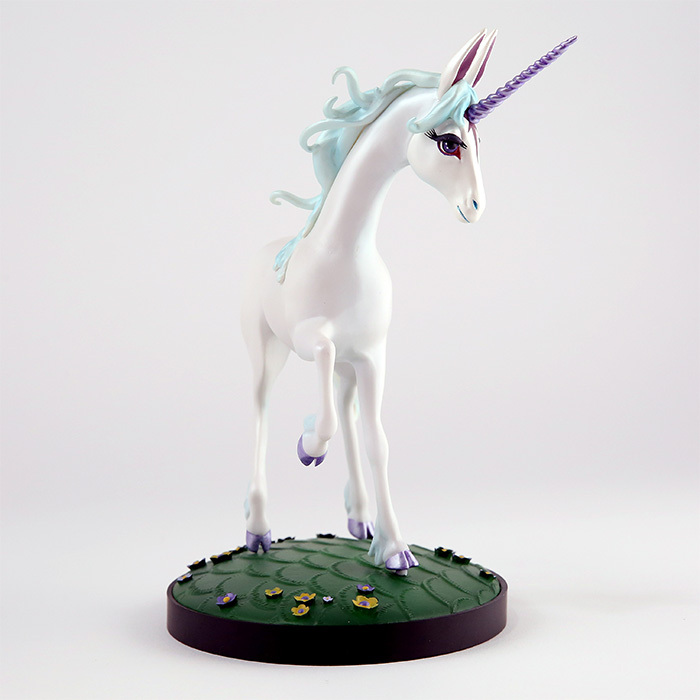 The statue will be a ThinkGeek Exclusive. 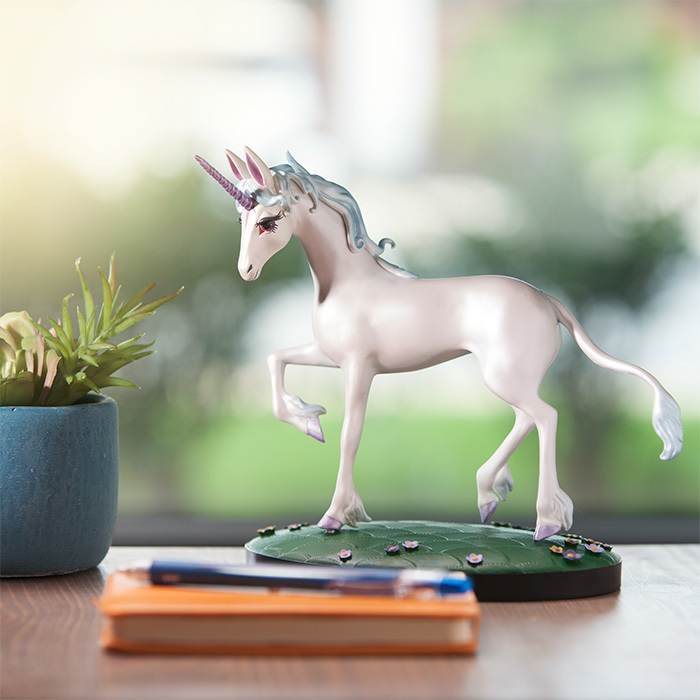 It’s priced at $49.99 and is available now. 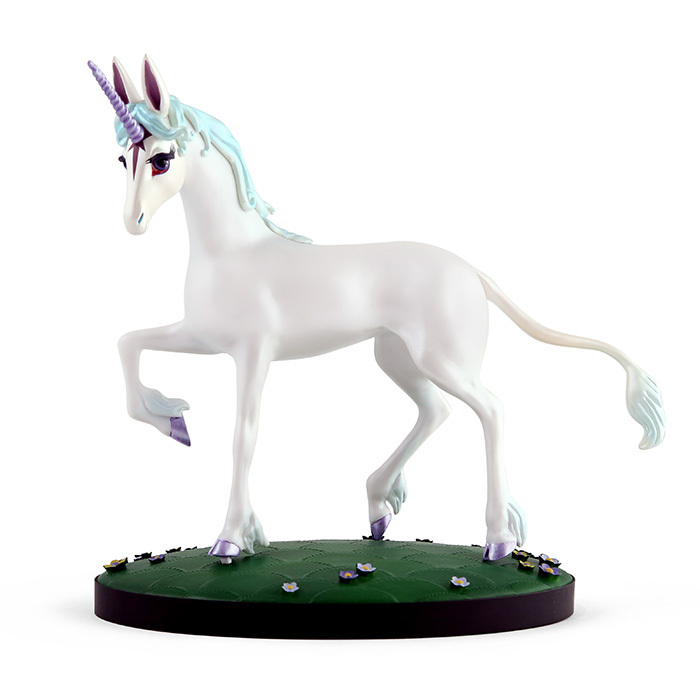 You can order the statue by Clicking Here.